Credit card CEOs may be nervous about Apple Card, but it doesn't mean subscription or membership-based entrepreneurs should be too. With the news of Apple Card poised to take on the credit card industry this summer, what exactly does this mean for subscription and membership businesses with recurring payments? The good news is — not a lot. 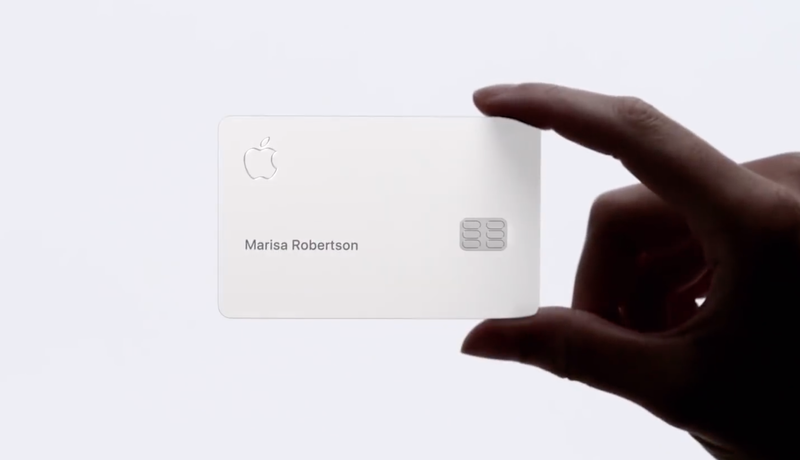 Before we dive into that, let’s first learn more about Apple Card. 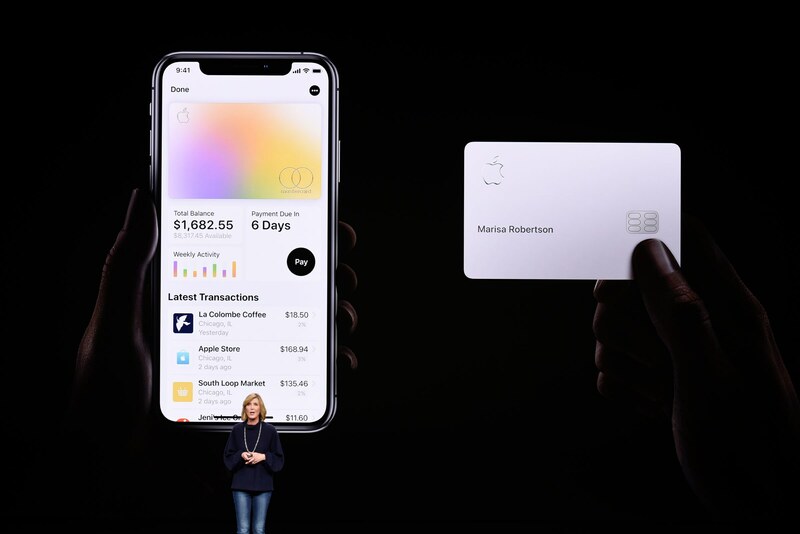 Apple Card is a credit card created by Apple and, most notably, not created by a bank, although it is backed by newcomer Goldman Sachs. 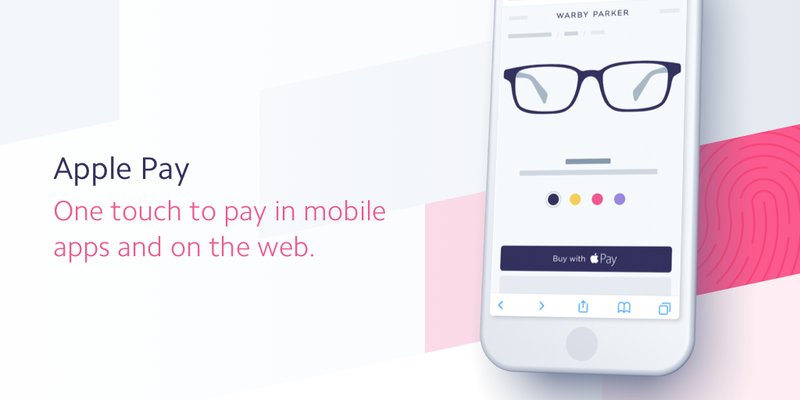 It builds upon the Apple Pay movement in that it touts simplicity, ease of use and security. It also is claiming to be the first credit card that will encourage users to pay less interest by giving the user visibility into interest based on what the user desires to pay. Is Apple Card a Physical Credit Card? Option 1: Similar to other payment methods, Apple Card will live in the Wallet app on your iPhone and allow you to buy things via Apple Pay. 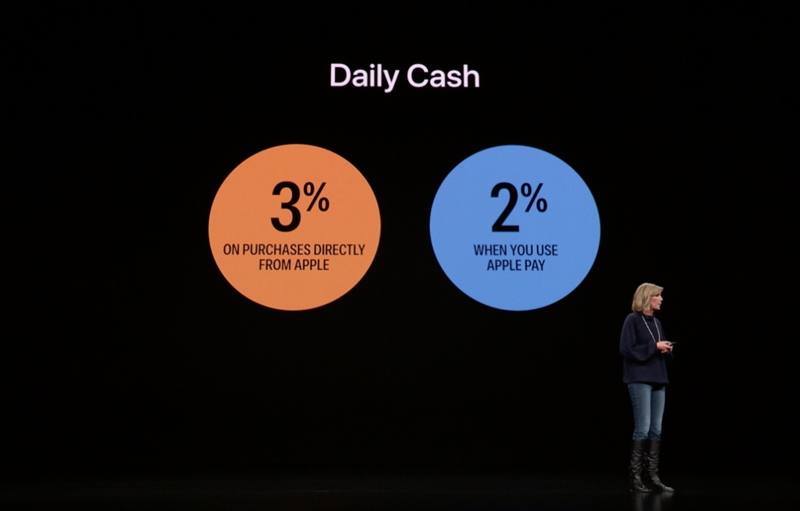 Similar to major credit cards’ Cash Back programs, for every purchase you make with Apple Card, you will get “Daily Cash” that you can spend however you want. Bonus? You can spend it right here, right now. And yes, we have to assume that includes your customers’ recurring payments made with Apple Card via Apple Pay. Unlike many credit cards in the industry, Apple promises to make it easier for you to pay down your credit card balance, so it is not carrying any fees — including no annual fees, cash‑advance fees, over-the-limit fees, or late fees. 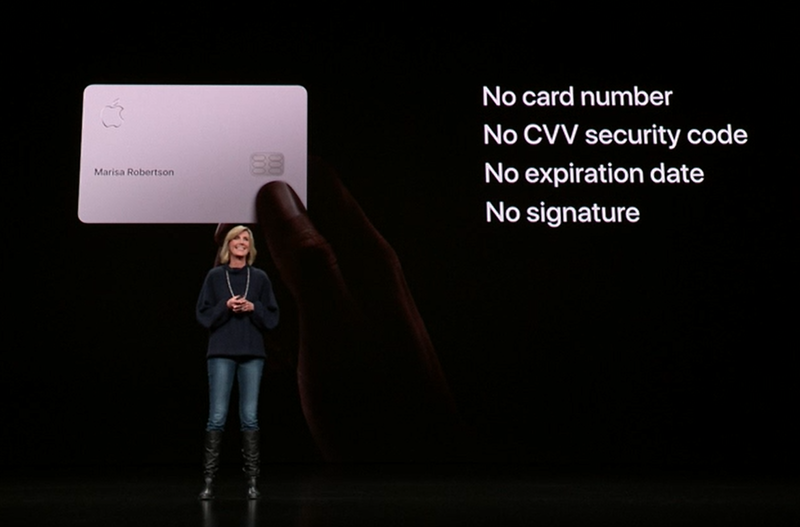 Last but not least, Apple is leaning into its advanced security technologies of Apple Pay, including its latest hit with Face ID, which are built into Apple Card as well. Worried about losing the physical titanium card you’ve been issued? Have no fear: The card itself has no numbers, supporting an even higher layer of protection. As industry standards change and technology moves at the speed of lightning, it’s important to lean into an organization of thought leaders in the recurring revenue space such as Gravy. Our team works day in and day out to recover customers and payments for businesses with recurring revenue — and in doing so, has amassed countless learnings and insights that can help you and your business. Click the button below to book a conversation with us today, and let’s have a chat about how Gravy can partner with you to retain customers and protect your bottom line against failed payments. Click to schedule your free call today.